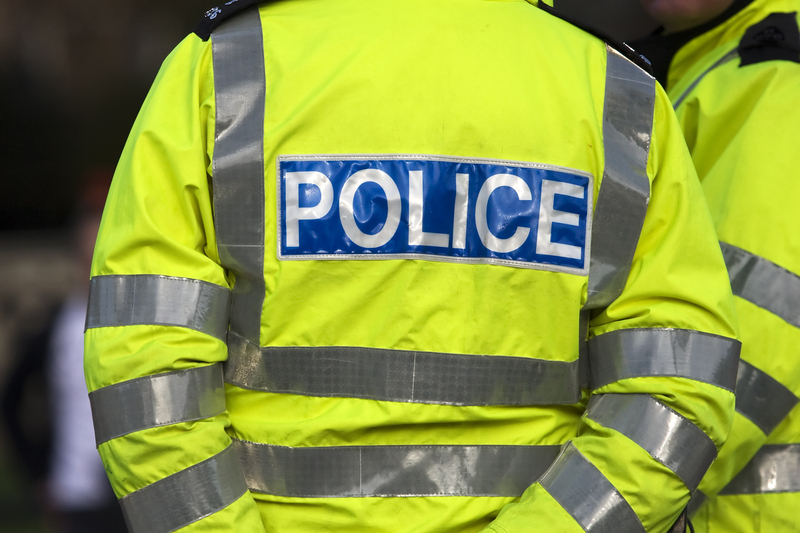 SOARING numbers of motorists are being caught with bogus driving licences, shock new figures reveal. 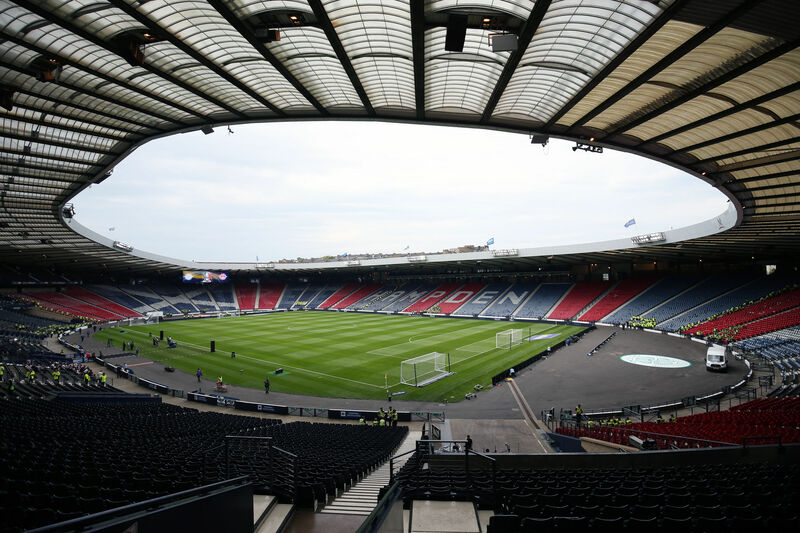 SCOTLAND'S football match with England on Saturday will be Police Scotland's biggest single operation since the 2014 Commonwealth Games as the level of armed officers is more than doubled in the wake of the London terror attack. 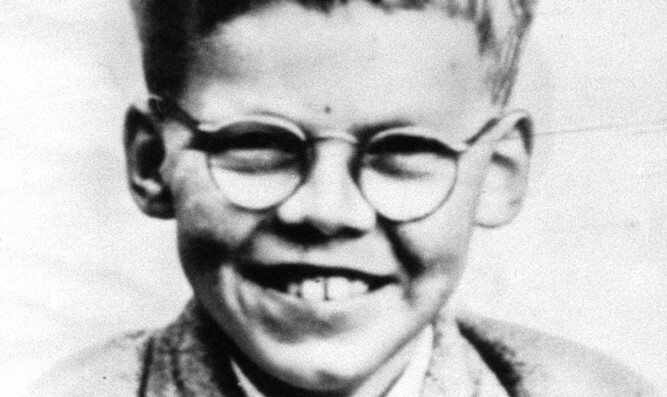 GREATER Manchester Police have said they will never close the case of Moors Murder victim Keith Bennett, despite the death of Ian Brady. 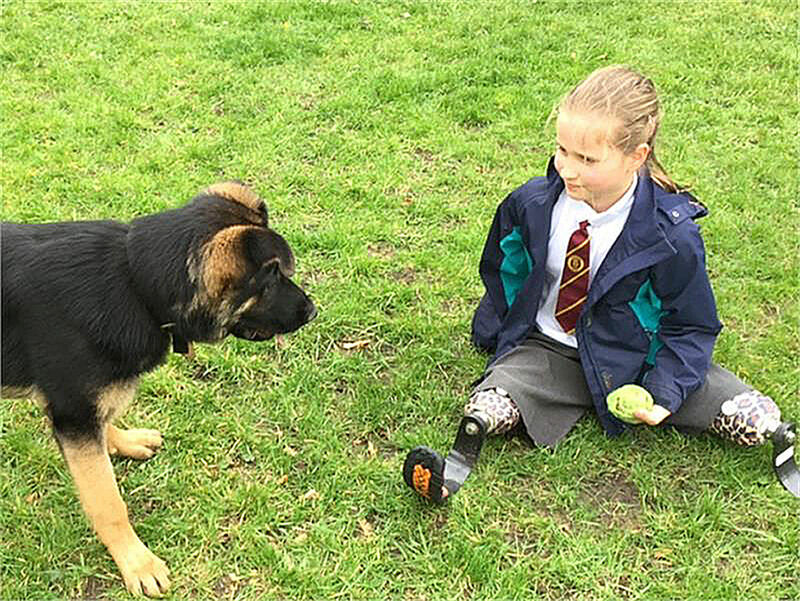 A YOUNG girl born with a problem which meant her legs and arms did not develop properly has formed a special relationship with a puppy she is helping train to become a police dog. 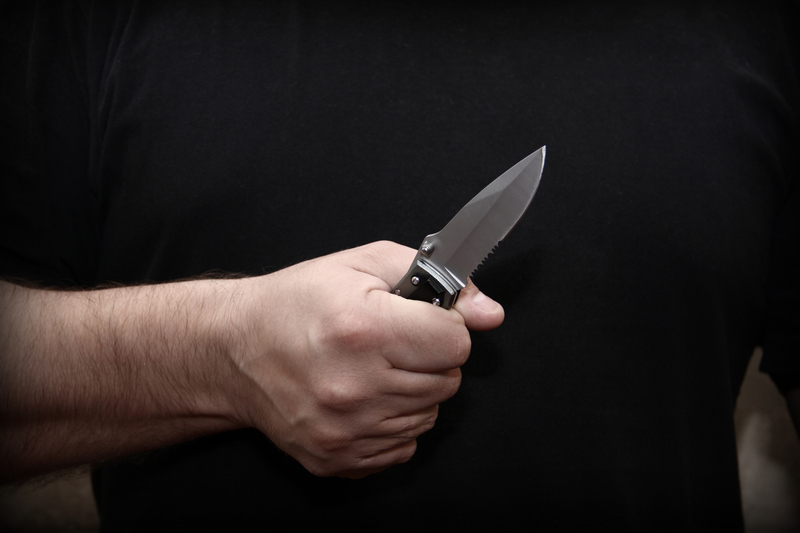 KNIFE offences vanished from official figures, a secret Police Scotland memo reveals. 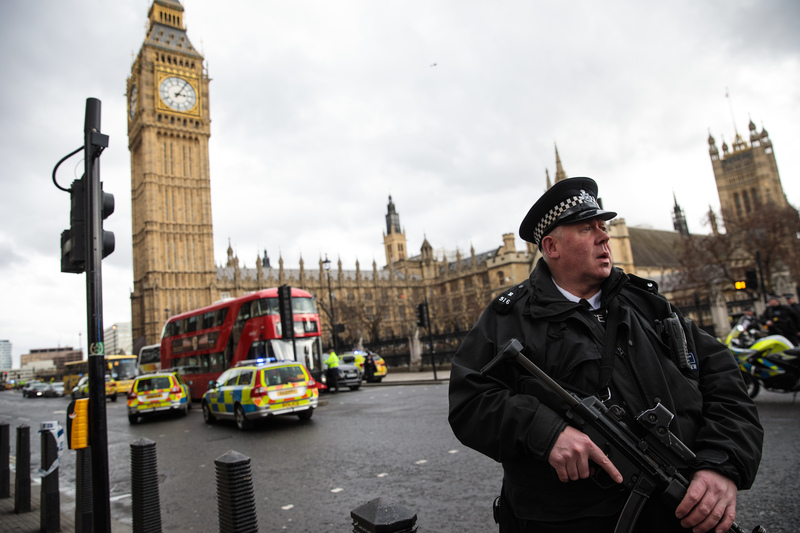 CALLS are to be made for Scottish police officers to be armed in the wake of the Westminster terror outrage. 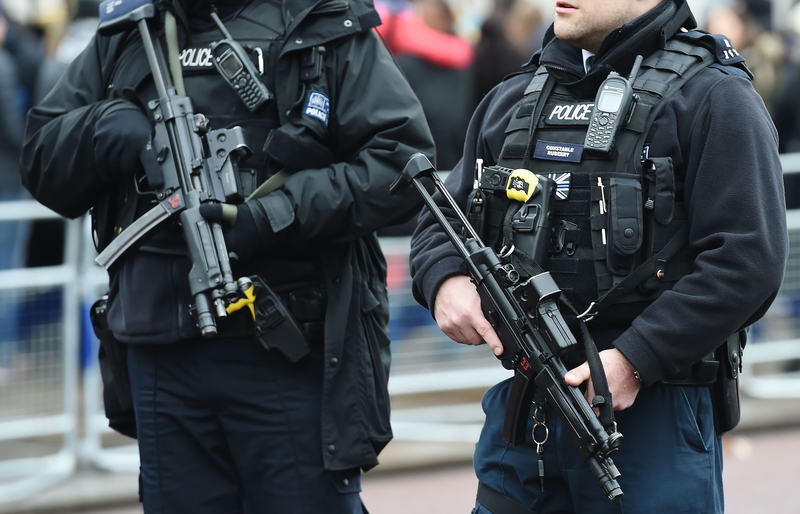 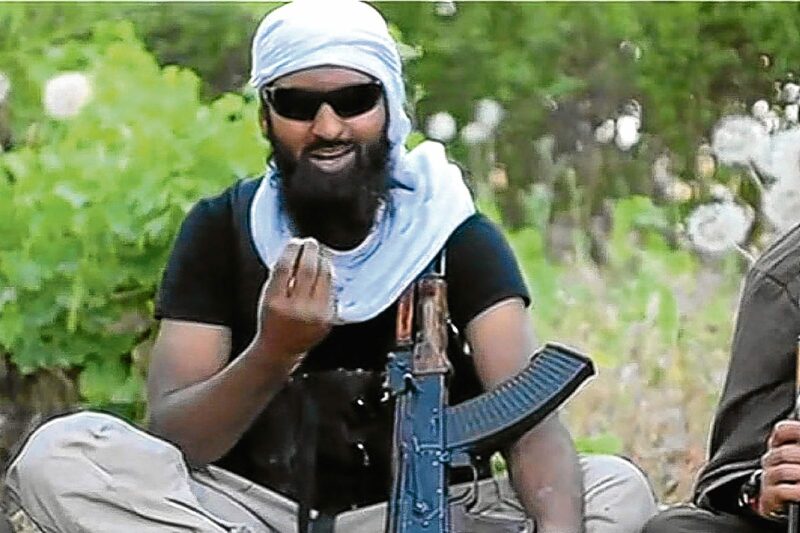 EXPERTS fear Scotland is home to a hidden army of copycat Westminster terrorists. 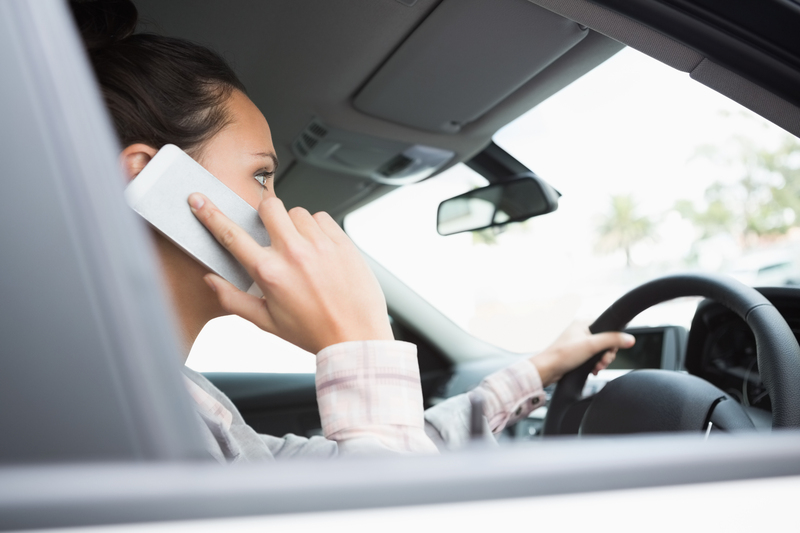 NEW measures have been introduced that will see drivers face tougher penalties if caught using their mobile phone while driving. 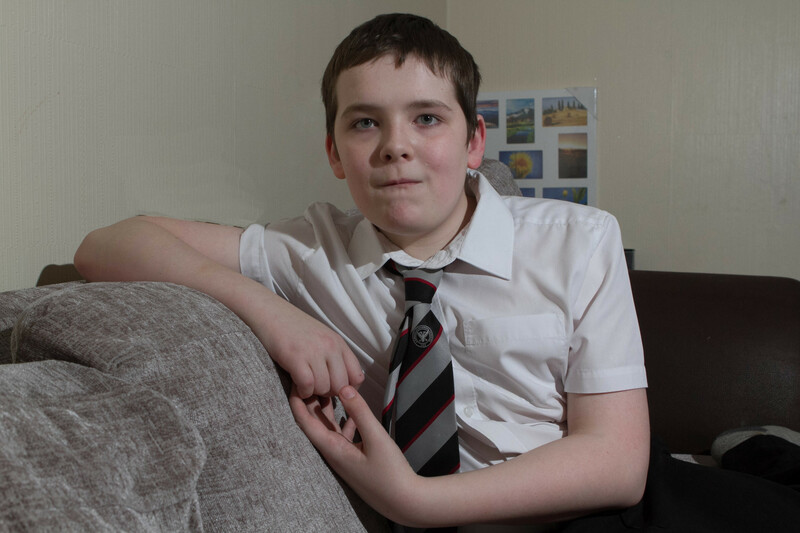 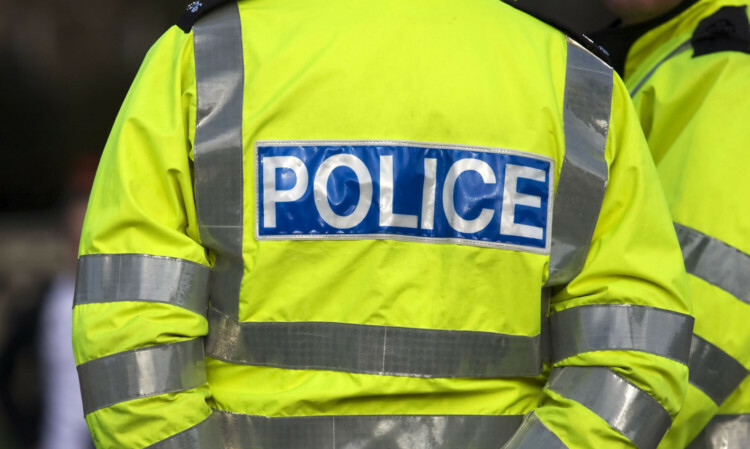 POLICE handcuffed an autistic schoolboy following a school bust-up.